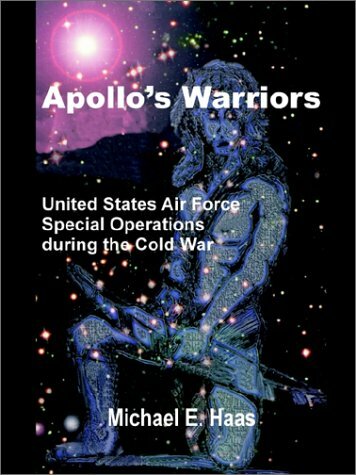 Apollo's Warriors is an excellent survey book on the history of Air Force special operating forces.In the book, Colonel Michael Haas, USAF (Ret.) 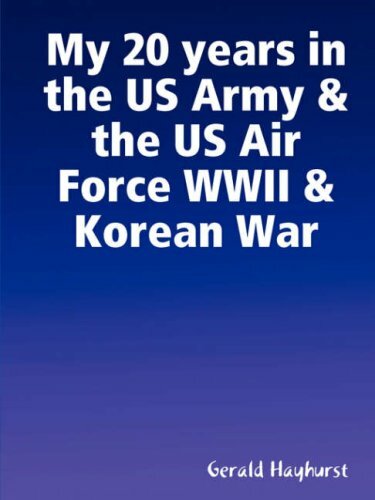 covers the period from World War II through the Vietnam War.The stories throughout the book are supplemented with many excellent full-color photographs throughout the book. 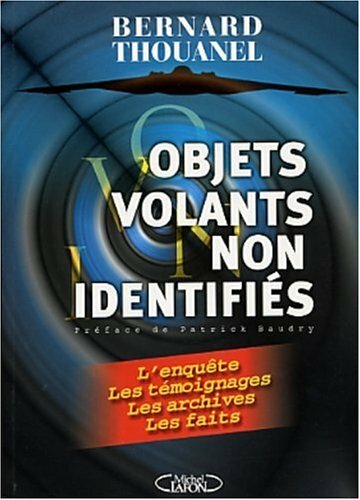 As with any survey book, Haas chose to provide a cursory glance and a variety of topics offering the reader familiarity with the topics.He covers many fascinating stories, but the reader will not become an expert on any of them. 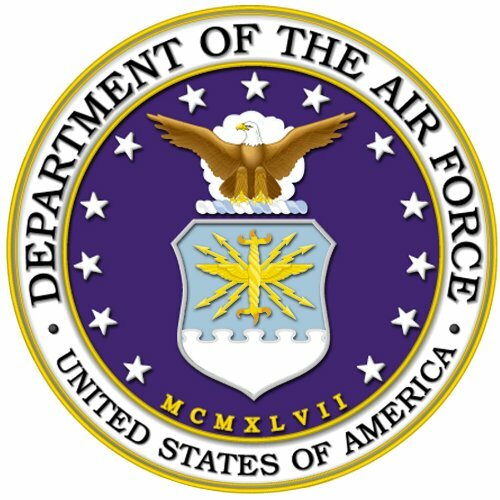 World War II saw Air Force special operations forces supporting multiple distinct activities resulting in very different techniques and organizational structures. In Europe, the main focus was the support of "Carpetbagger" operations, or the support of the fledgling Office of Strategic Services, the forerunner of today's Central Intelligence Agency.However, in the China-Burma-India Theater, the focus was on supporting the British Long Range Patrol Group who was fighting a guerrilla-style war against the Japanese.For a more detailed look at these organizations, I highly recommend Air Commandos Against Japan: Allied Special Operations in World War II Burma by William T. Y'Blood. The Air Commandos were reborn during the Korean War providing air-sea rescue services; supporting unconventional operations; and conducting psychological operations. The Vietnam chapter covers these same areas and adds the new mission area of foreign internal defense; and counter-insurgency. The appendices include photos and award citations for each of the Air Commando Medal of Honor winners. In a departure from the survey approach to the book, Haas offers a detailed case study on the Raid on Son Tay, a prison camp suspected of holding American Prisoner's of War. 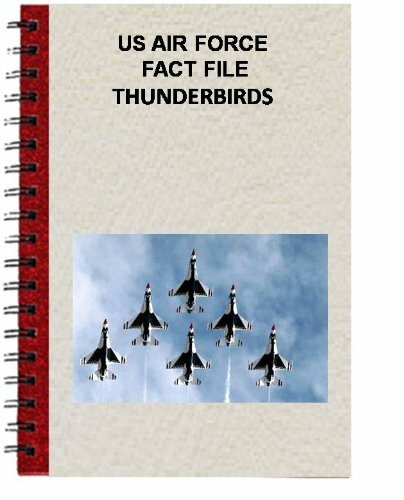 Overall, this is a fantastic book and belongs in the library of every Airman! 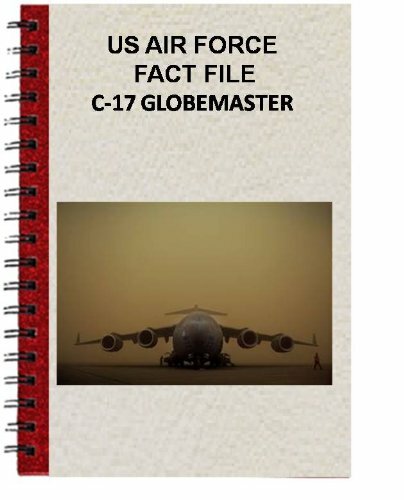 Haas has an unbeatable book on Air Force Special Operations. 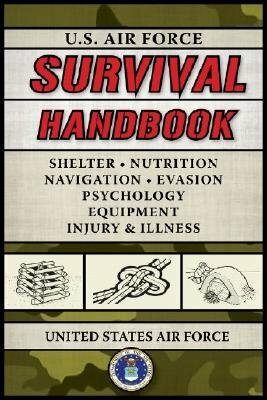 This book covers the periods from WWII with high lights about the OSS (Office of Strategic Services, forerunner to the CIA and Green Berets) onto Korea covering air missions on psychological operations and support efforts, rolling into the late 50s early 60s coving various clandestine and covert operations, like the "Bay of Pigs". Haas then picks up with the 2nd Indochina war starting in the early 60s with Laos wrapping it up the Vietnam section with the Son Tay Raid. 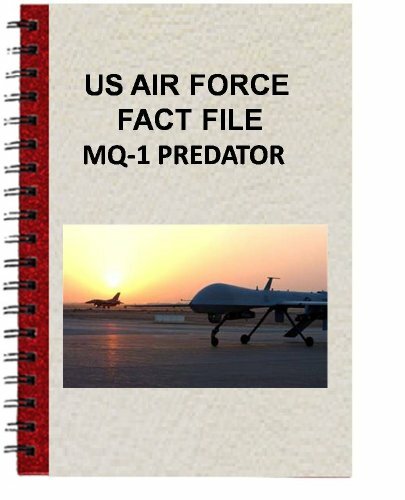 This book also covers Medal of Honor winners and other heroes and personalities of Air Force special operations. 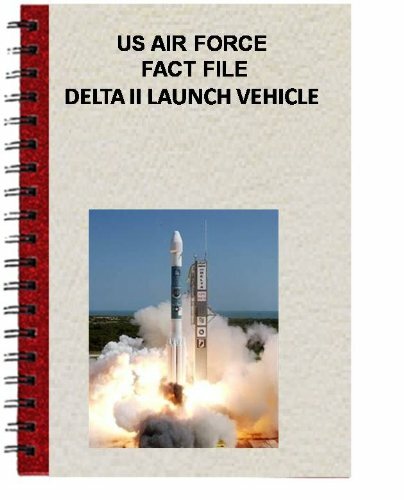 The book has an index and bibliography. Growing up in the small town of Plant City, Florida, Jayme Harris discovered the importance of dreams at an early age. With a mother who often abandoned her, and a father she barely knew, loneliness and hunger taught her to survive. Little did she know, her dreams would one day materialize into a daring passage of self discovery. 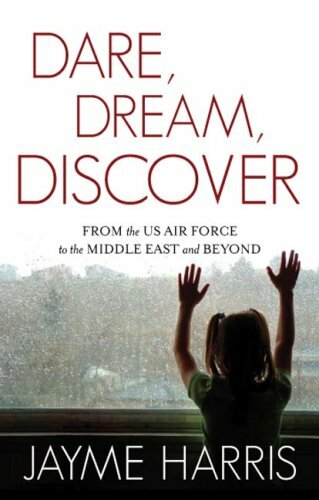 In Dare, Dream, Discover, Jayme scribes the story of her remarkable life journey from meager beginnings to joining the US Air Force to her current life of privilege and success in the Middle East. We travel with her through myriad world events -- from civil strife in Kosovo, to the fall of Saddam's regime, to the destructive after effects of the earthquake in Pakistan. Her writings offer a glimpse of the true human experience, shedding light on misconceptions of and prejudices toward people, cultures, and religions around the world. Through this autobiography, she hopes to unveil the true colors of mankind, as well as open the mind and heart to the possibilities in life. My suggestion is that Ms. Harris should stay in Dubai if this is how she feels on Muslims.I found that she is so self-conceited that she is the one who is always right and everyone else wrong.I don't believe all the stories she tells about her growing up in Plant City as I happen to know the family.True, she did have some hard times but why publically spell out names and bring down her family.Maybe they did have mental problems and hard times growing up but slandering them in the way she did doesn't correct all the mistakes by them in the past.